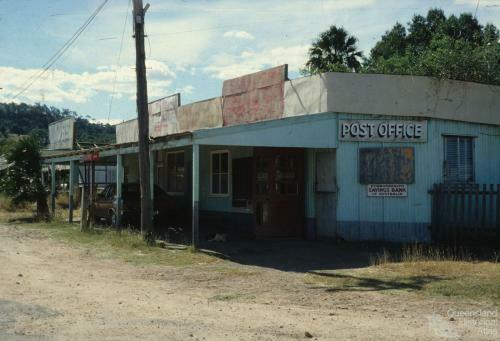 Dismantled telephone-wire poles were collected and burned, Chinchilla Shire, 1979. Slide by Neville Sim Collection of the Centre for the Government of Queensland. Standing on a cherry picker, PMG worker cuts redundant telephone wires, Chinchilla Shire, 1979. Slide by Neville Sim Collection of the Centre for the Government of Queensland. Equipment used for laying telecommunication cable, Darling Downs, 1978. 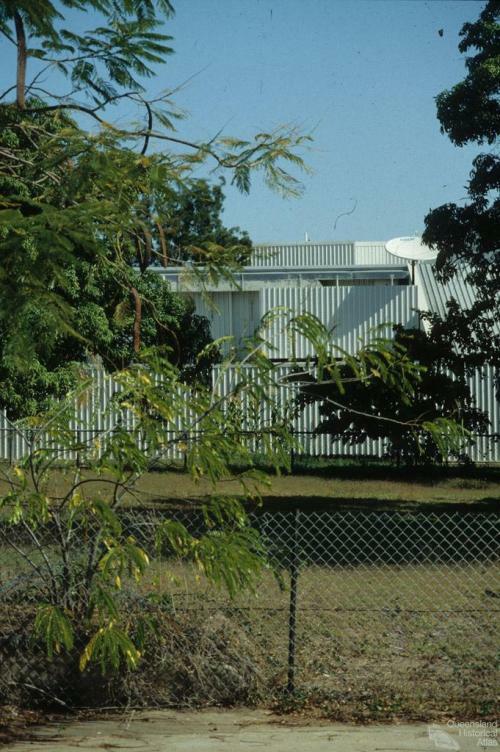 Slide by Neville Sim Collection of the Centre for the Government of Queensland.